Many personal care products contain Vitamin A because of claims that the fat soluble vitamin can eliminate spider veins that are on the skin's surface. According to Cosmetics Cop, there are no clinical trials or studies that show even remotely that vitamin K can reduce spider veins or stop them from occurring. Retinol is a vitamin A derivative that boosts the skin's beauty by hydrating and reducing flaking of the skin. Moisturizers and creams containing retinol and Vitamin K are used to keep the skin from aging quickly. Dr. Varon's Daily Moisturizing Cream with Glucosamin-K is manufactured by Jeval Laboratories Limited. It is to be used daily on the face and neck area, according to package directions. Other than having vitamin K and retinol, this moisturizing cream has a total of 24 other ingredients. These ingredients help to supplement elastic tissue and collagen in the skin's outer layer, to create the appearance of younger and firmer skin. Devita International Revitalizing Eye Lift Creme is manufactured by Devita International. It is an anti-aging eye cream that goes on after a cleanser. Other than having retinol and vitamin K in its ingredient listing, there are 13 other ingredients. There are many other vitamins and herbals in this formula. This creme serum helps to reduce the appearance of dark circles, swelling and puffy undereye bags, while adding moisture to the eye area. MD Skincare Lift &amp; Lighten Eye Cream Advanced Technology is manufactured by MD Skincare LLC. It is used either at night, or twice a day -- in the morning and at night. According to package directions, it is to be tapped on to the eye area and not rubbed. Other than retinol and vitamin K in the ingredient listing, there are only four other ingredients. 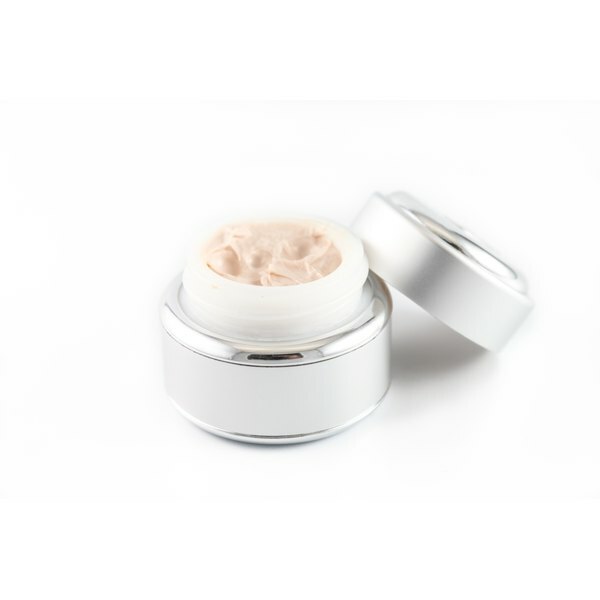 Use this eye cream to brighten, firm and repair the skin in the undereye area. Multi Vitamin Serum and Retinol is manufactured by Emergen-C. It is an anti-aging personal care product that is used daily on any skin type. According to the ingredients list, other than retinol and vitamin K, there are 13 ingredients. There are several vitamins and herbs in this product. This moisturizing serum helps increase skin cellular turnover and fights free-radical damage.